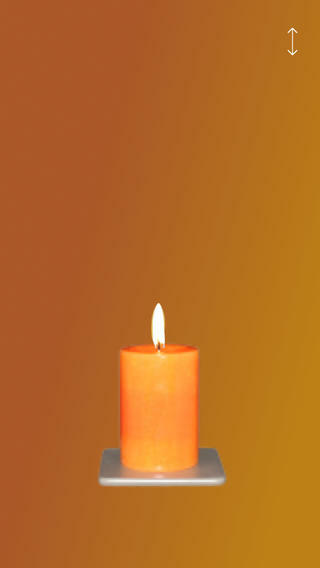 Light a candle in remembrance of someone you lost or to commemorate a special event. 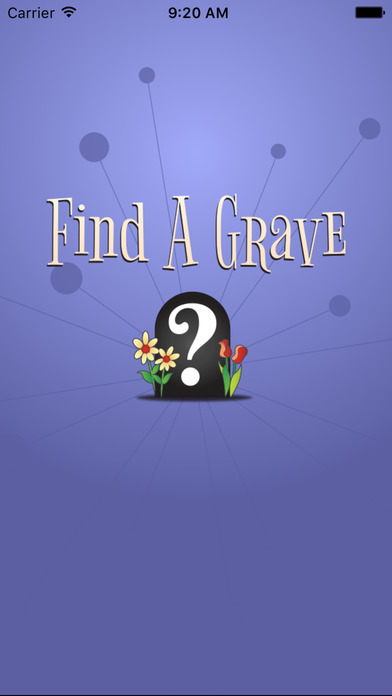 The mobile app for Findagrave.com which allows you to search an archive of headstones from cemeteries around the world or to create your own memorial. 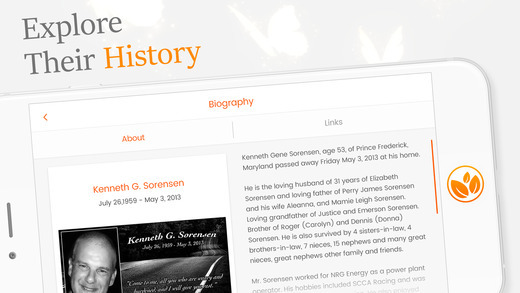 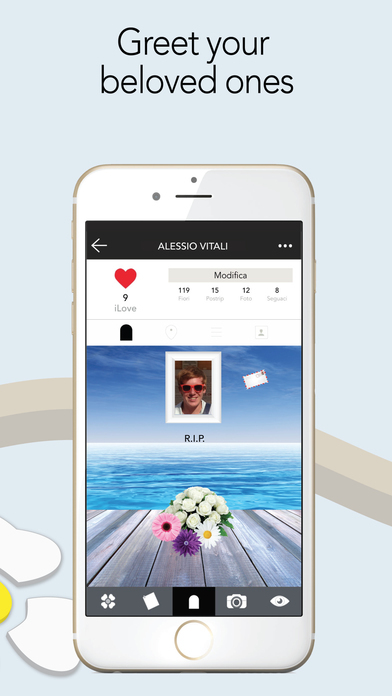 The mobile app for Gonebutloved.com to create a virtual memorial. 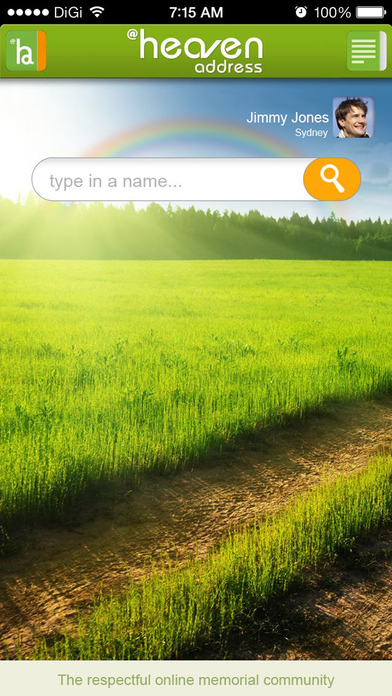 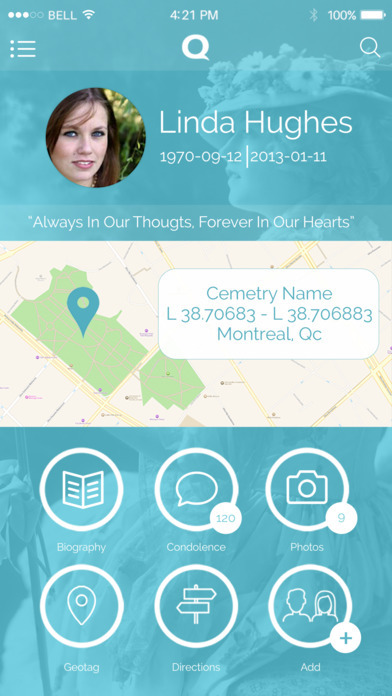 The mobile app for heavenaddress.com to create and maintain a virtual memorial. 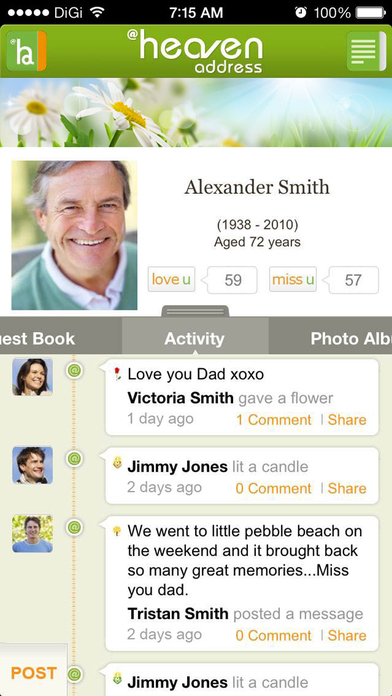 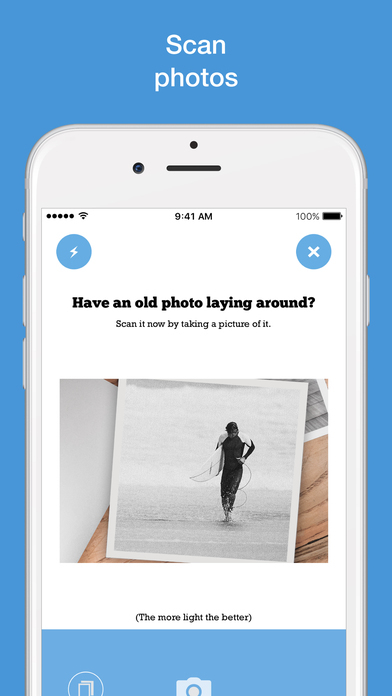 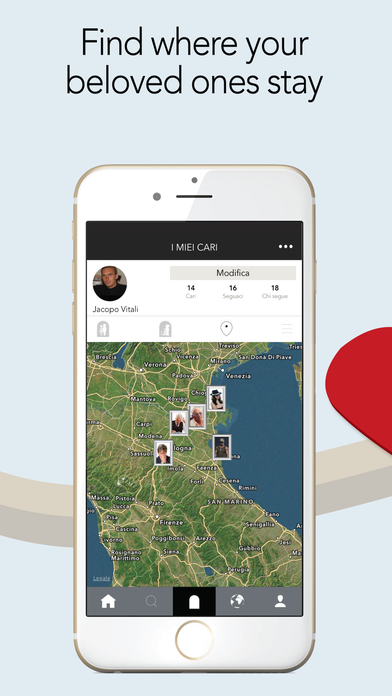 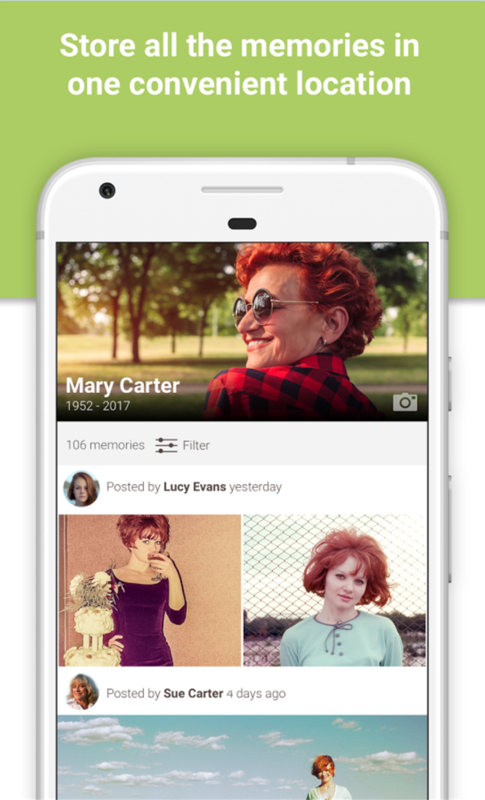 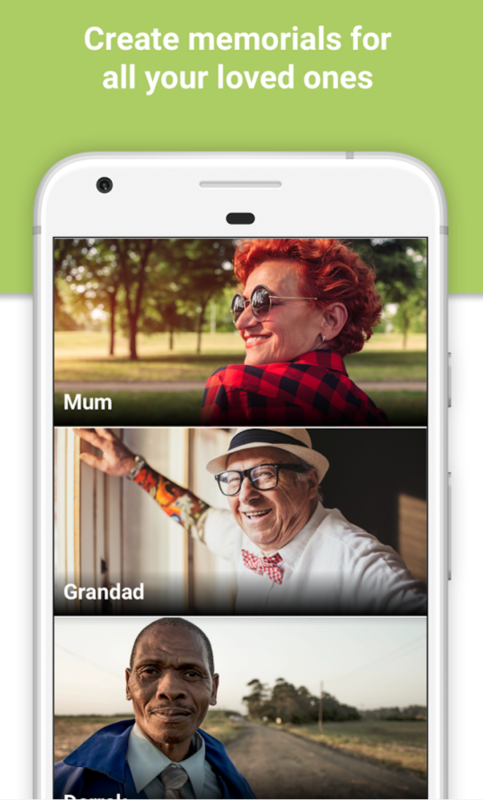 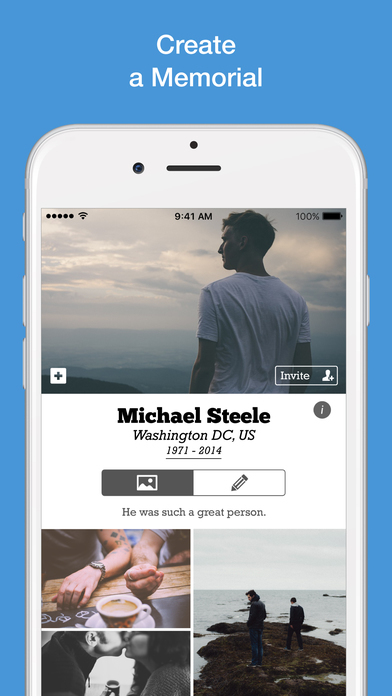 LifeCapsule is an app that allows you to scan a memorial of a loved one, similar to taking a photo. 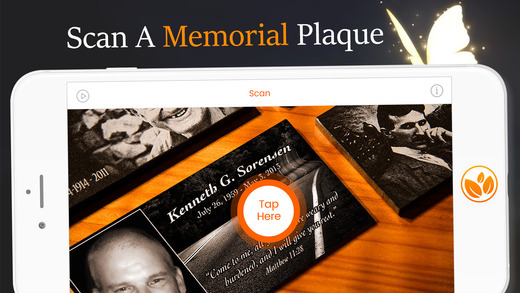 A virtual memorial can be constructed to complement the physical marker for your loved one. 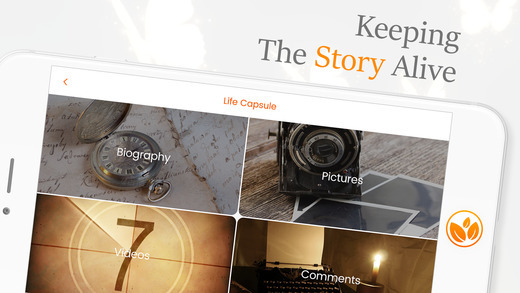 LifeCapsule can also be used on national memorials, urns, personal photographs, etc. 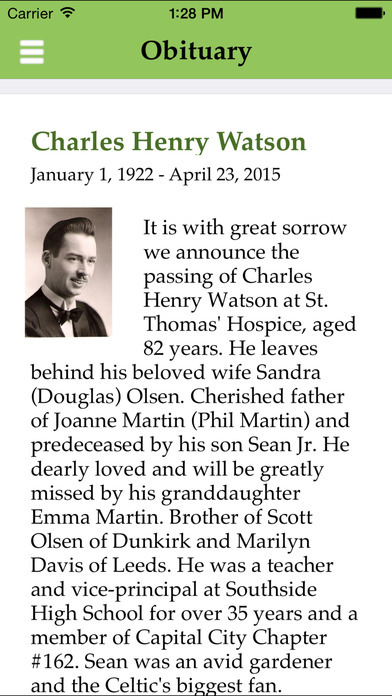 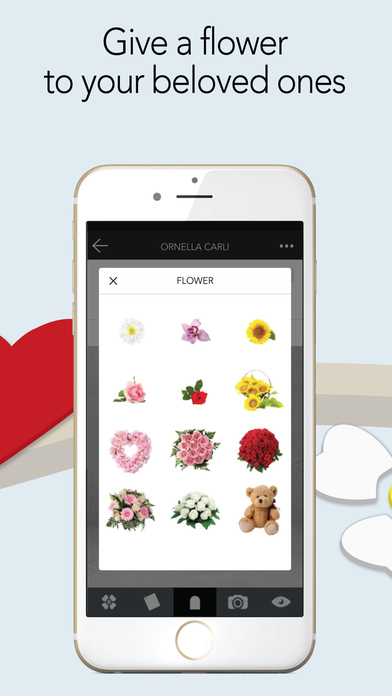 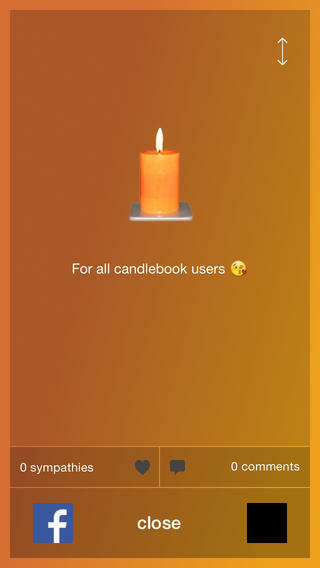 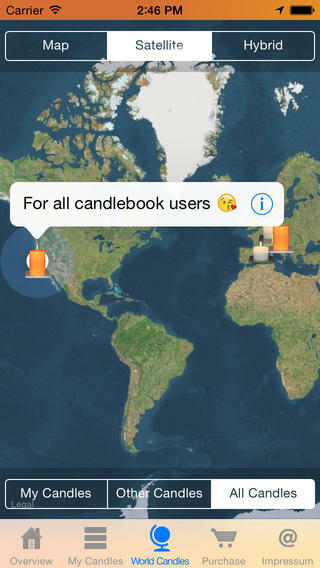 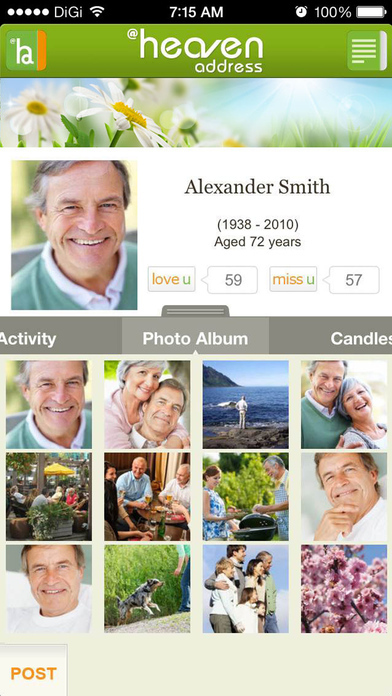 Create a memorial for your loved one using your mobile device. 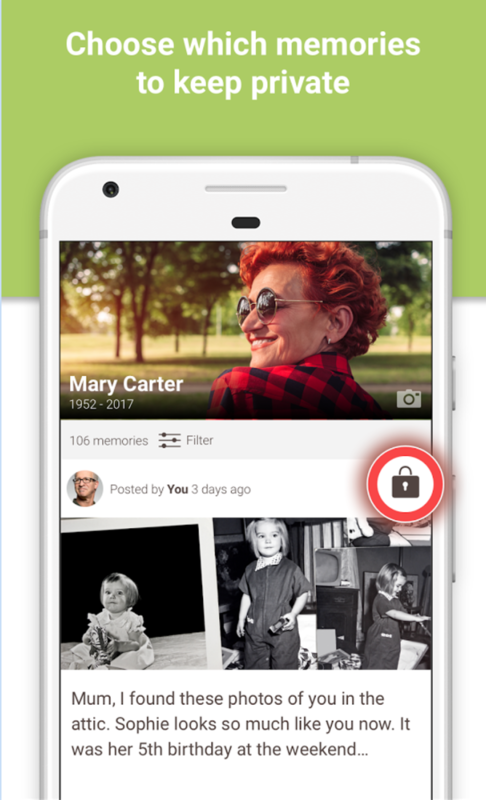 Store all of your memories for your loved ones in one place. 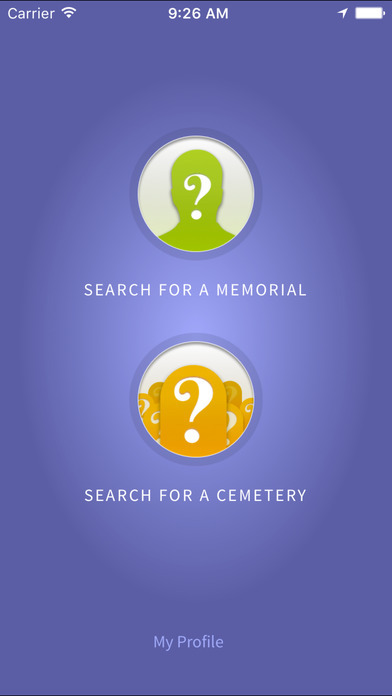 You can search and join other memorials that have been made using Memoria. 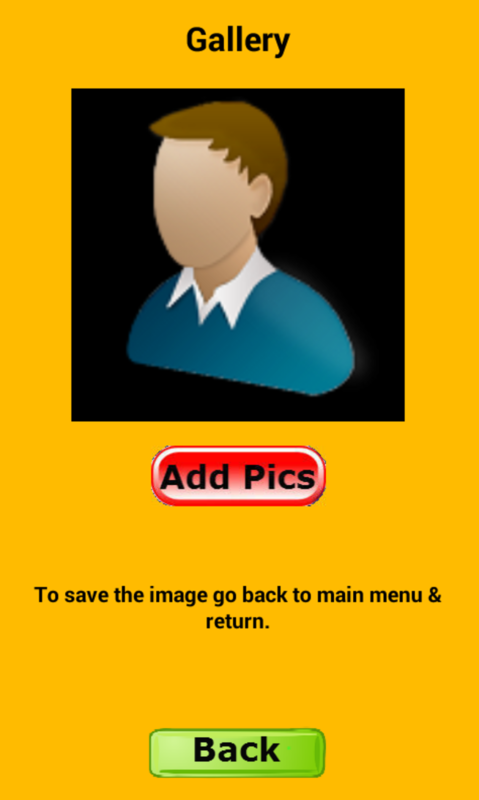 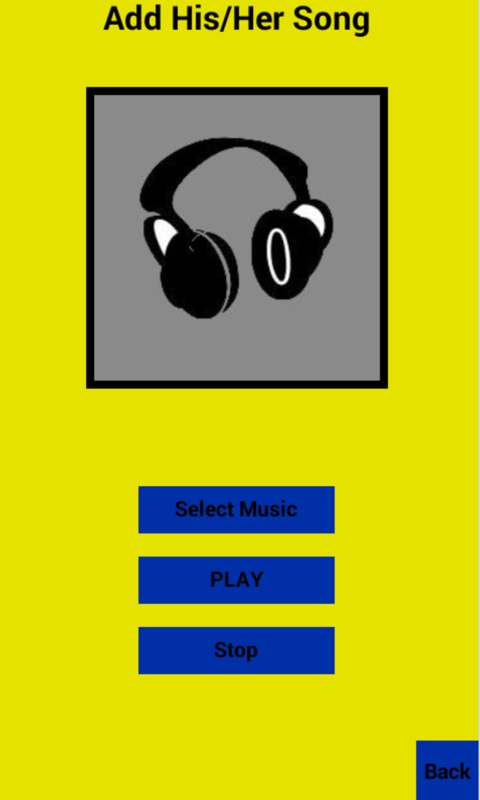 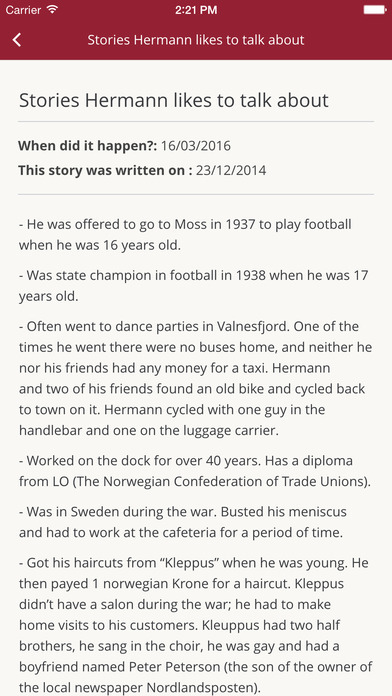 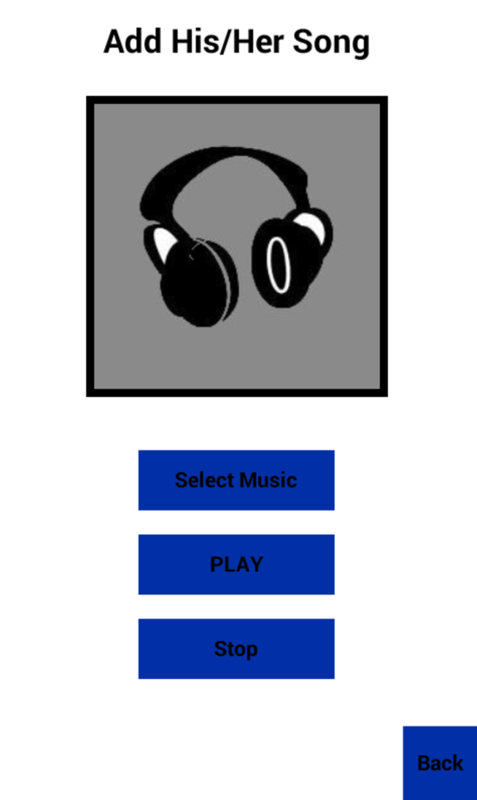 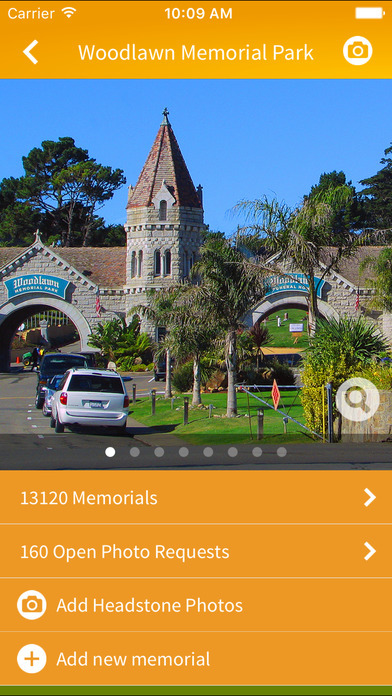 Allows you to visit the content on your Memoria.com page from your mobile device anytime you want. 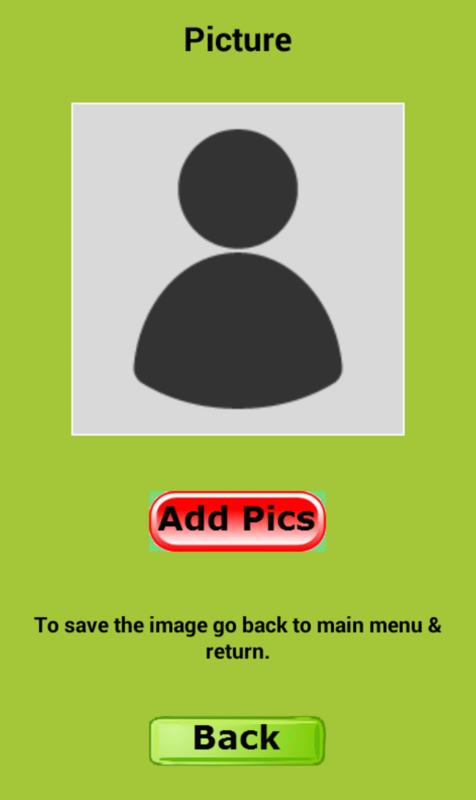 You will not be able to edit using this app. 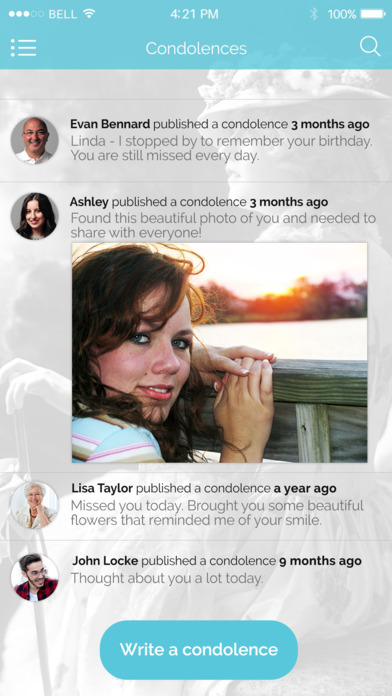 A memorial for those who were lost on flight AirAsia QZ8501. 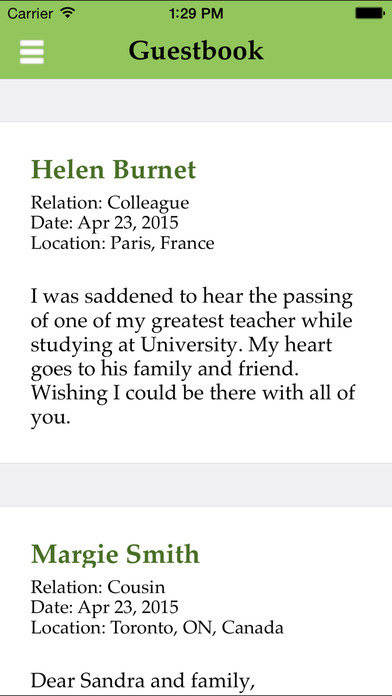 A memorial for those who were lost on flight MH370 Memorial. 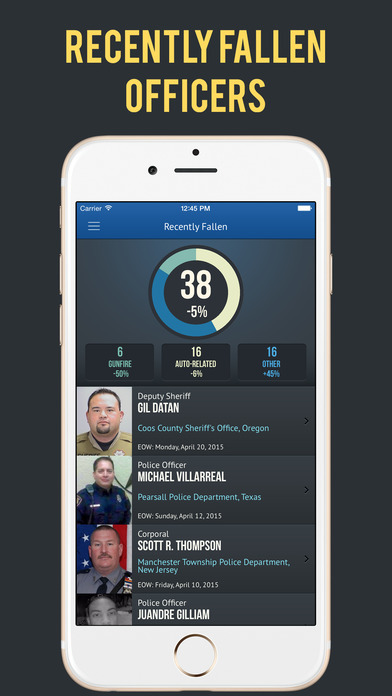 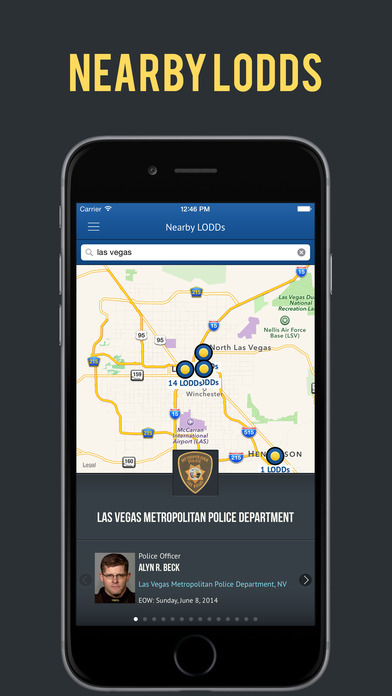 An app for the Officer Down Memorial Page (ODMP.org) that contains over 22,200 memorials for law enforcement officers and canine lost. 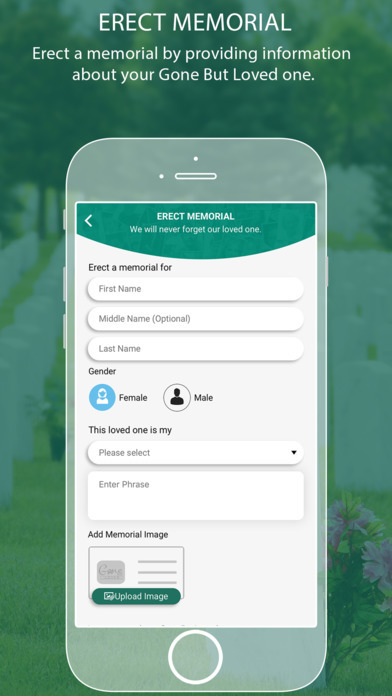 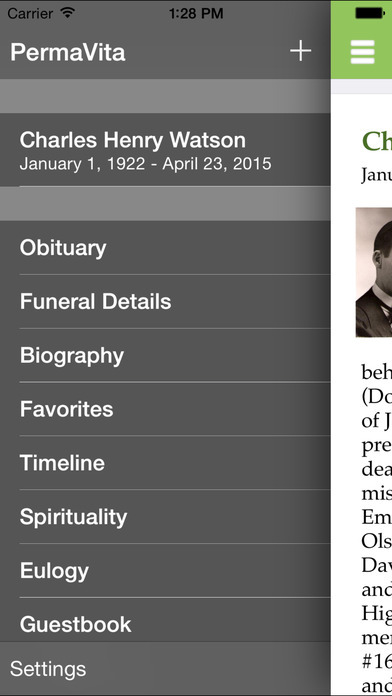 A mobile app to go along with Qeepr.com online memorials. 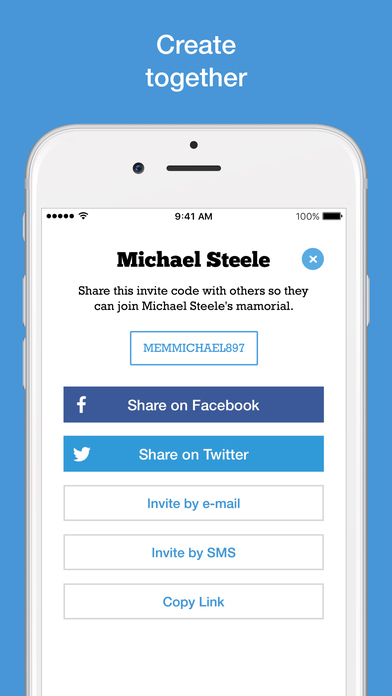 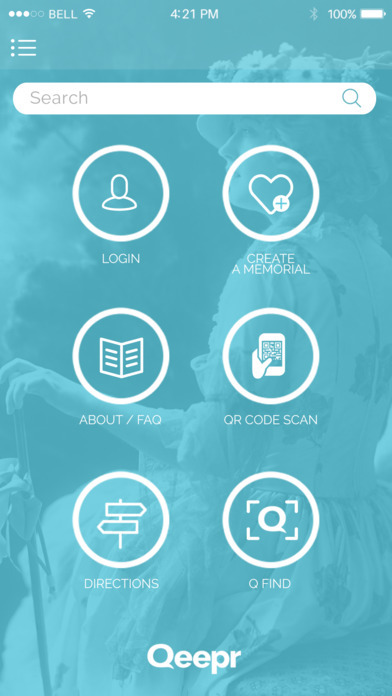 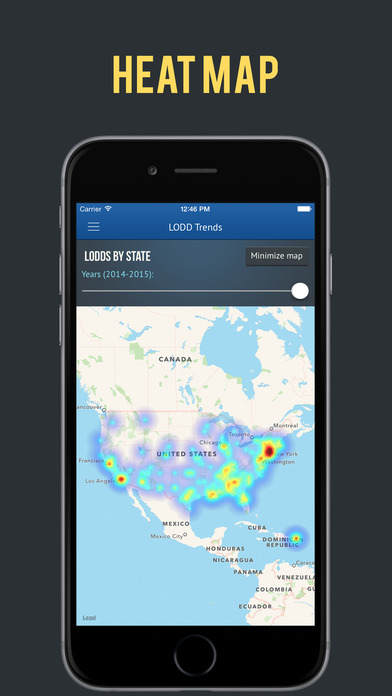 Qeepr app allows you to geotag the monument of where your loved one is buried. 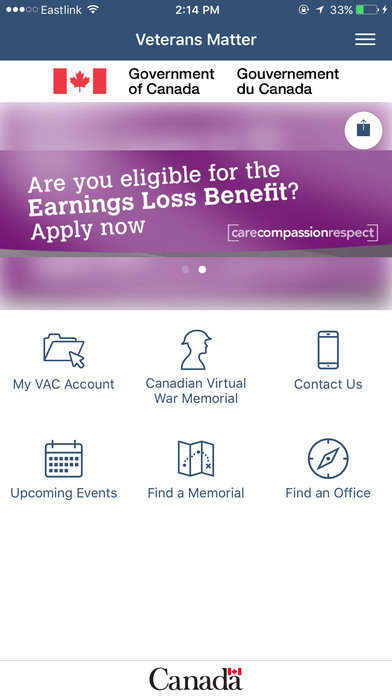 PermaVita Memorials app allows you to login to your account and access the content you created. 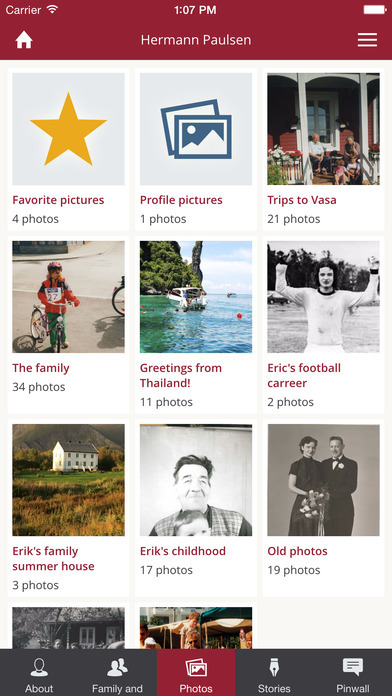 Content on the app can be accessed without an Internet connection. 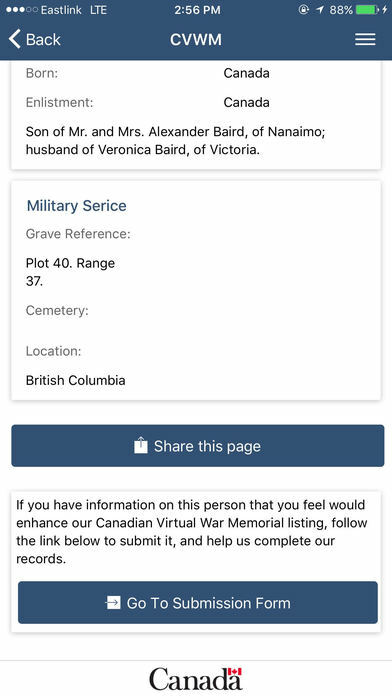 You can also have more than one memorial under one account. 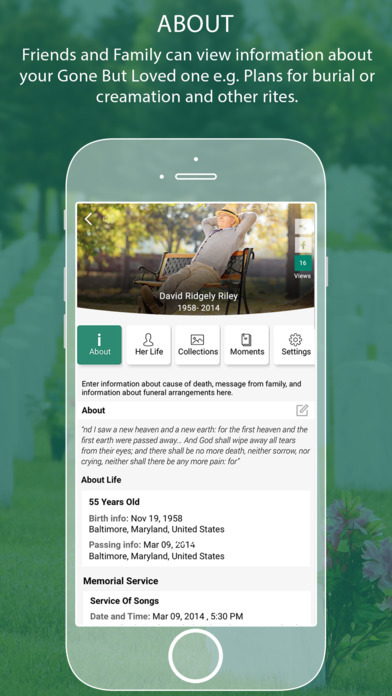 PermaVita Memorials is a service that is only available through affiliated funeral directors. 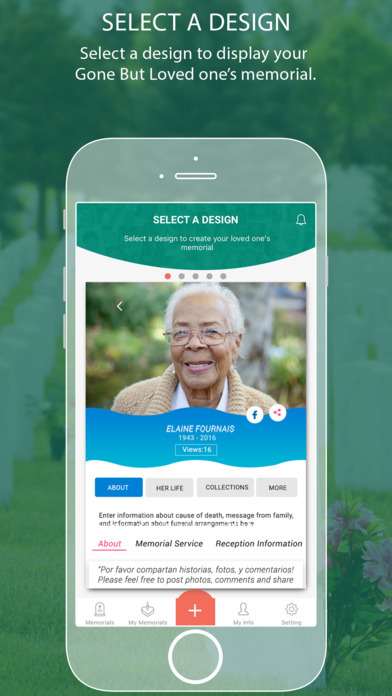 Functions like a cemetery and let's you personalize the plots where your loved ones are buried. 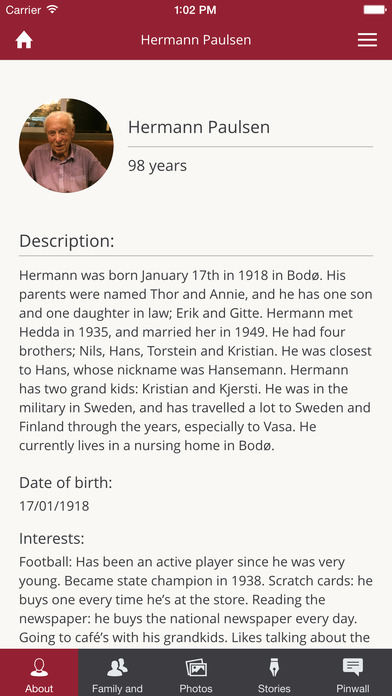 Ability to create tombs that have all of your family members or loved ones in one location. 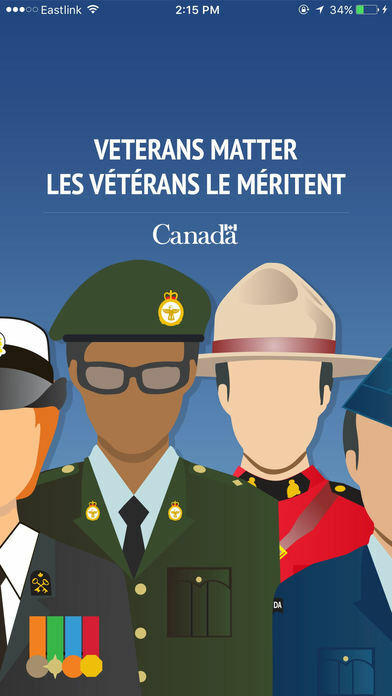 The Veterans Matter app makes it easier to find information about the services for Canadian Armed Forces and RCMP Veterans.